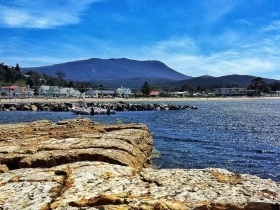 Kingston Beach Motel offers ensuite motel style accommodation at Kingston, 12 kilometres south of Hobart. 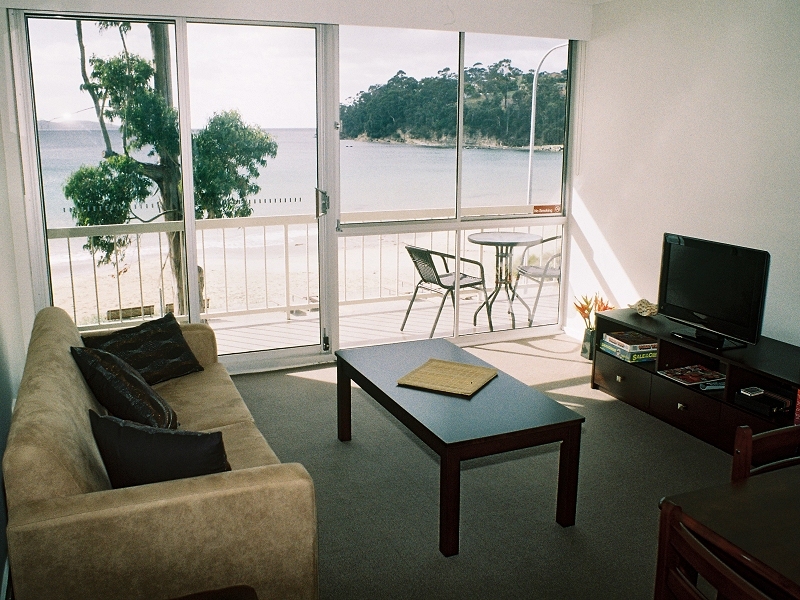 The motel is situated on Kingston Beach esplanade. 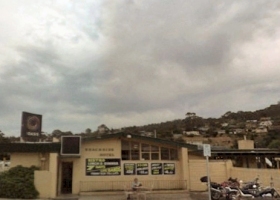 Kingston Beach motel has a public bar, dining room, playground and laundry and barbeque facilities. 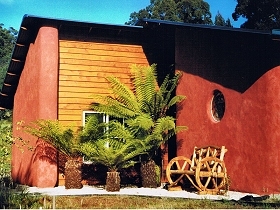 There are four ensuite rooms whish have tea and coffee making facilities, television, hairdryer, electric blankets, clock radio, air conditioning, and microwave oven. There is car parking available. 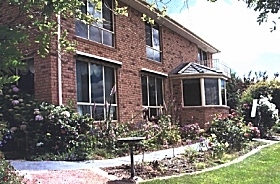 Nearby you can play golf, go fishing, visit the Australian Antarctic Headquarters and the historic Shot Tower at Taroona. 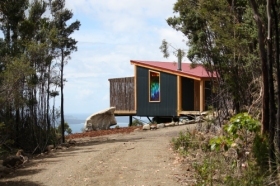 At Kettering, twenty minutes’ drive away you can catch the ferry to Bruny Island and spend the day exploring its many attractions. 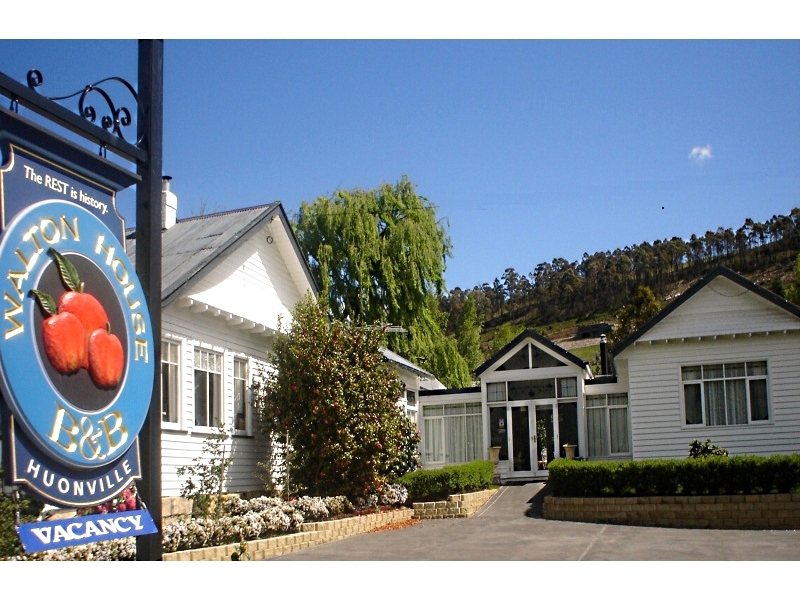 Or a twenty minutes’ drive from Kingston will put you in the heart of the Huon Valley.